The Concorde Bank offers a variety of Deposit Accounts. Please be sure to inquire with our friendly staff about the following accounts. Monthly activity fee is $.15 per check after the first 30 checks written and $.15 per check deposited after the first 30. An earnings credit of $.07 for each $100.00 of your average daily balance will begin to accrue on the business day of deposit. Minimum average daily balance to avoid a fee is $250.00. If your balance falls below the minimum average daily balance, your account will be assessed a $10.00 service charge for that month. 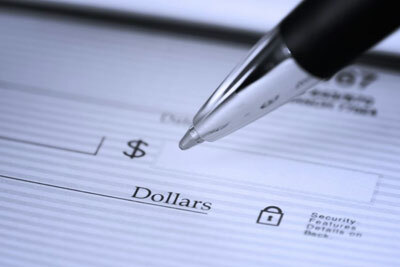 Monthly activity fee is $.10 per check after the first 35 checks written and $.10 per check deposited after the first 60.